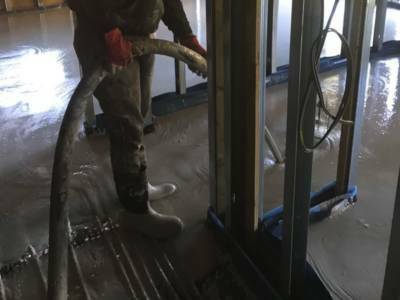 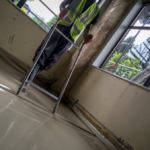 Uk Screeds Ltd is one of the major market leaders and suppliers of liquid floor screeds throughout the UK. 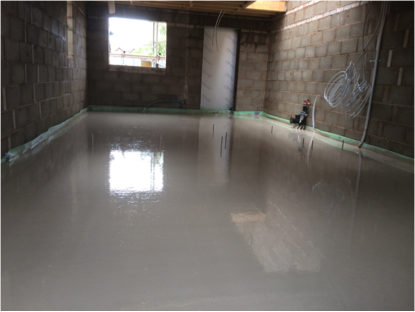 We offer many different types of floor screeds and underfloor heating solutions to homes and businesses from small-scale home builders or renovators to contracts for UK wide developers. 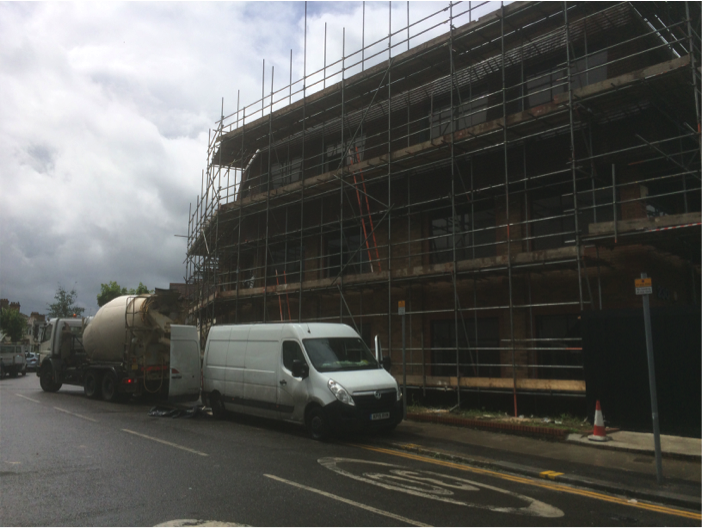 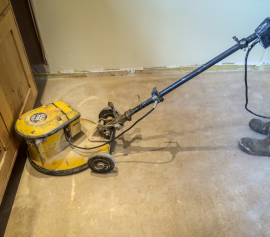 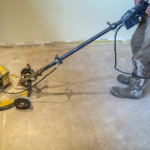 If you have any further enquiries about our screed floors and would like to discuss your project in detail, we offer a FREE no obligation quote. 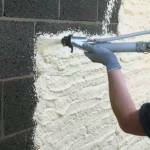 Get in touch with us to find more about our products and service and what they could do for your home or business. 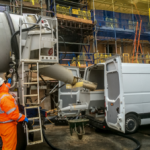 See for yourself why we are a UK market leader. 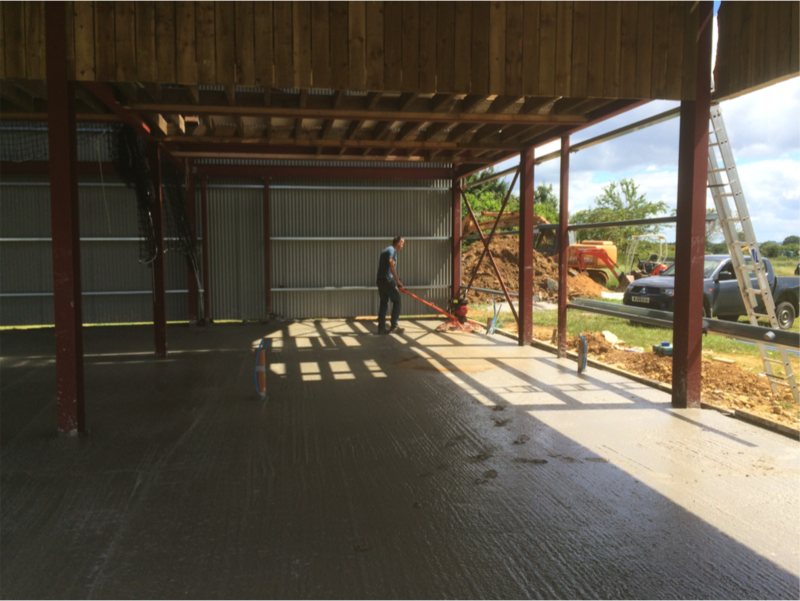 Whether your project is large or small we have the flexibility and expertise to help you. 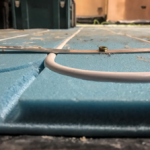 Contact us to see if we’ve got the solution you need.